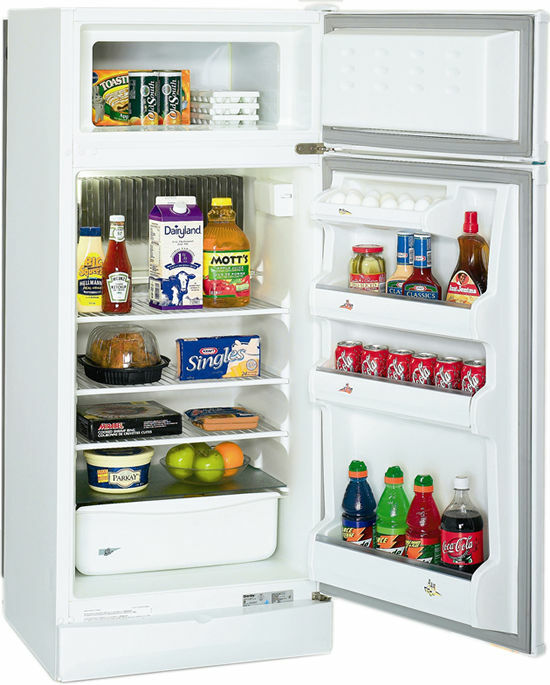 You still have time to feng shui your refrigerator for the new year. What does that mean? Eat or remove all the holiday treats from your fridge and pantry. Fill your fridge with colorful vegetables and fruits instead. When 2011 comes this Saturday, you’ll be ready with an environment that supports your nutritional and weight loss goals. We end this broadcast so you may return to formulating your new year’s resolutions. Anytime is the right time but if you want to give your vision board the extra oomph of the moon, create it within the first four days of the new moon cycle of the month. Tracy Abbott Cook goes even further and recommends preparing your vision board in April because it is the first sign of the zodiac. See this post for more details: http://wp.me/pt2rM-ru and Part II: http://wp.me/pt2rM-tl.